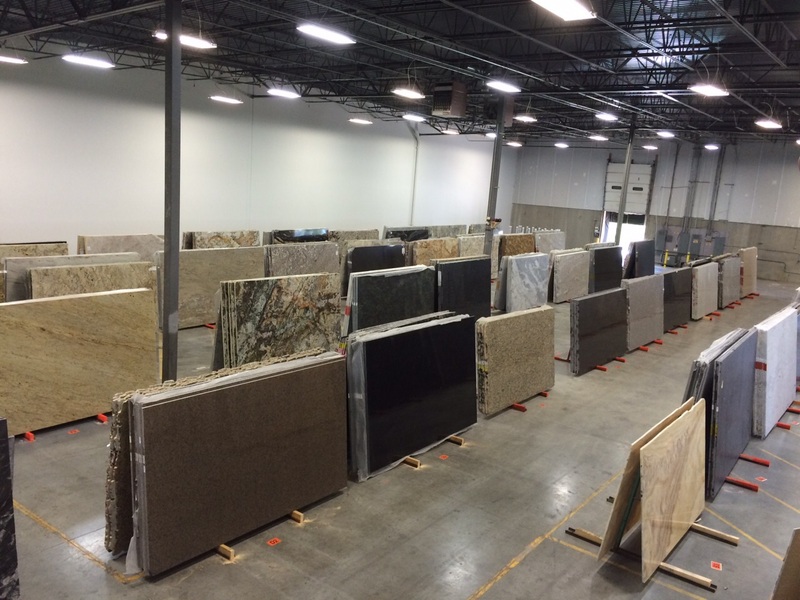 StoneMart is a distributor of Exquisite Natural Stones with decades of experience in the stone industry. Committed to superior quality and excellent customer service, we are well equipped to serve commercial and home project needs. 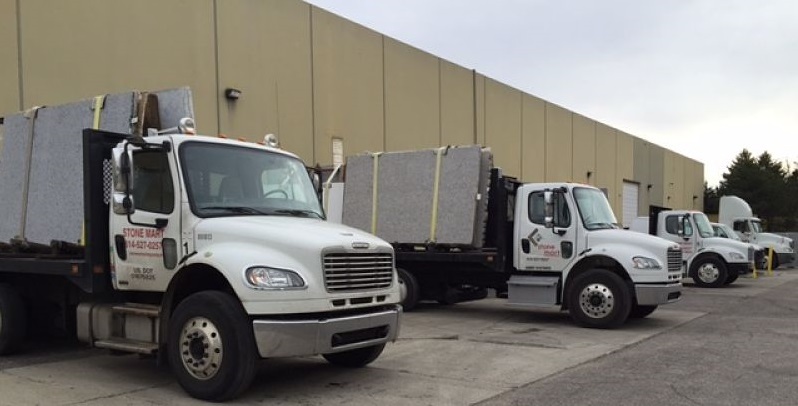 All stone products are selected for color and quality. 100% of our product range is inspected to ensure the optimal results for you. We have products covering a wide array of colors, patterns and styles providing endless options and ideas. ​Currently serving customers in Ohio, New York, Pennsylvania, West Virginia, Kentucky and Indiana.